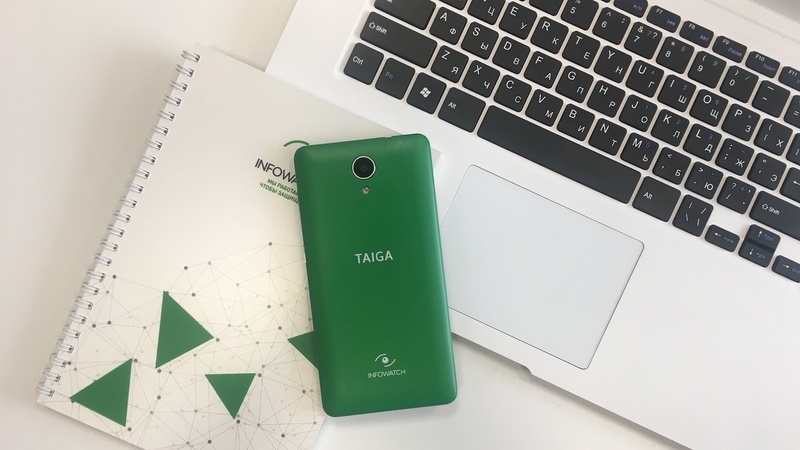 InfoWatch Group, a Russian company that produces end-to-end enterprise cyber-security solutions, will showcase its new Taiga smartphone at GITEX Technology Week 2017, which the company claims is designed to prevent data leaks. The technology behind the smartphone has been worked on by experts at InfoWatch and Taiga Systems for four years, and will protect against leakage of sensitive data like contacts, SMS, geodata, photos, videos and documents stored on an employee mobile devices. “With the rising risk of data leaks through consumer mobile devices, smartphone manufacturers, and software developers, the best way for corporations to reliably protect their information on a mobile device is the Taiga system that eliminates software backdoors and integrates DLP (Data Loss Prevention) Software,” said Kristina Tantsyura, General Manager of InfoWatch Gulf. While the specs of the smartphone is yet unknown, it is at least said to be running on a “proprietary Android 6.0 firmware”.